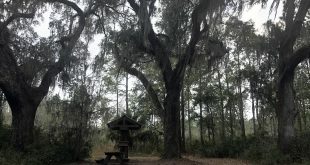 For nearly five years, two statues have greeted visitors outside of an old art gallery along State Road 26 in Melrose. 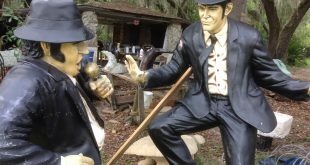 The sculptures depicting the likenesses of John Belushi and Dan Akyroyd’s characters Jake and Elwood from the 1980 film The Blues Brothers have become a local landmark, but now the one of the sculptures is missing. 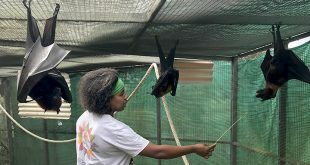 A local bat sanctuary is changing the way we look at bats.